Rob Oxford: What A Kick! Does your child like to draw? As with many things in life, one small action can seemingly change a whole interconnected series of events. For the Shorewood Thunderbirds playing at Veterans Memorial Stadium in Snohomish versus the Snohomish Panthers Friday, September 14th, it was giving up a touchdown on the second play of the game. It wasn’t a dramatic play - merely a short go route down the left sideline - the coverage was just a bit off - but enough to give the Panthers receiver a small step - and he was off for a 60 yard score. The small action knocked the wind out of a confident Shorewood team, which came into the game after two solid outings - and the T-birds never fully recovered. 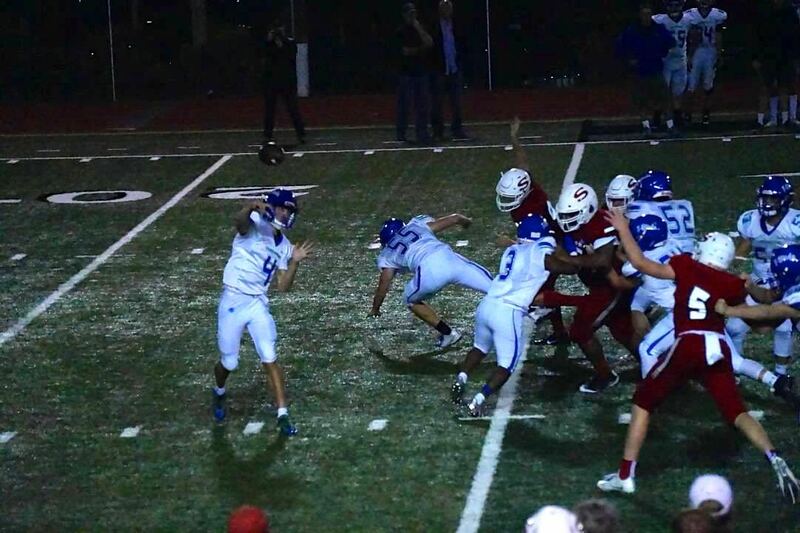 But, even with the score, there was something different about the demeanor of the T-birds. In years past, even getting down by one touchdown would cause the team to totally deflate - heads hanging low - a lack of fight draining from the players on the field. 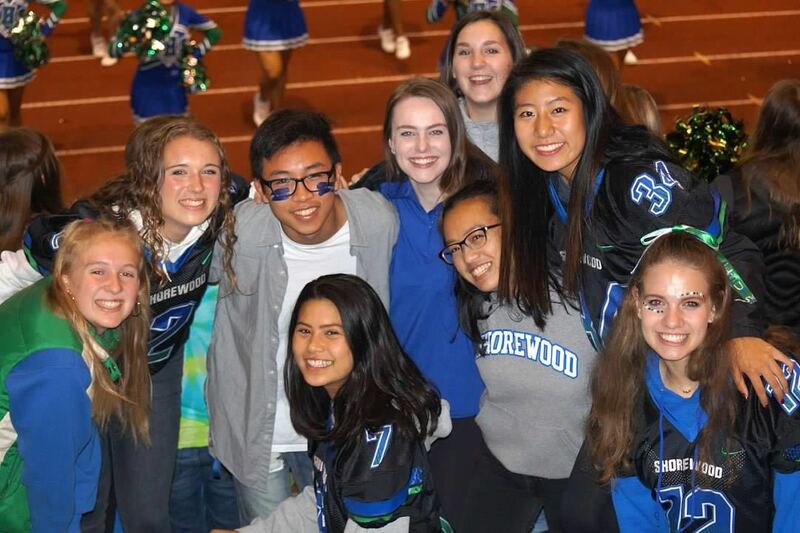 This week was different - a new level of resilience among Shorewood players. 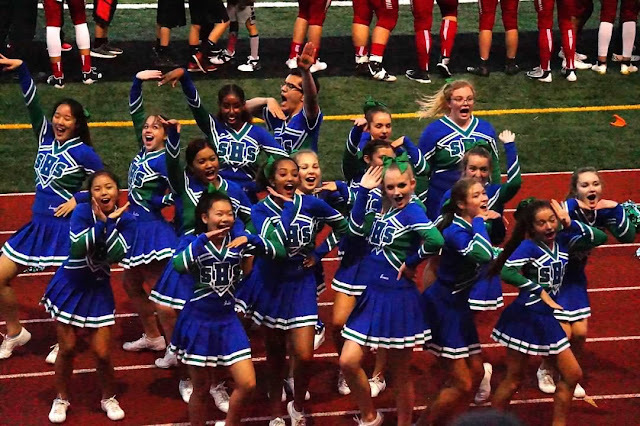 Maybe it was the dominate performance the week before over Meadowdale - or maybe it was the core belief that Shorewood could and would compete, no matter who the opponent was - but you would tell the game would continue to be a fight -- and Shorewood would battle till the end. As the game unfolded, Shorewood did not have an answer for the dominate running game put forth by Snohomish - as their tandem running backs were able to find crease after crease grinding the ball down the field on short and medium runs. Eventually, the defense was on the field too long and was just worn down. 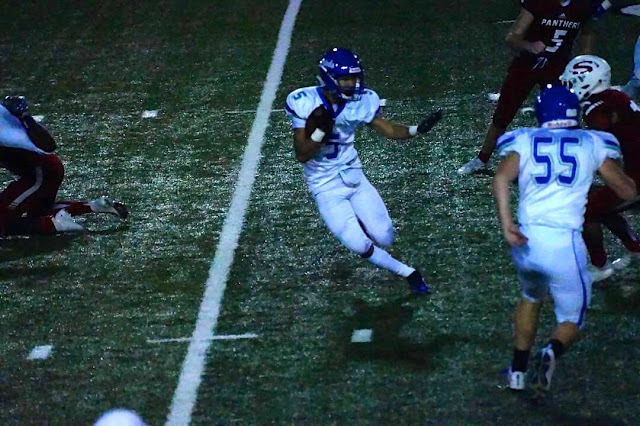 On offense - Shorewood had flashes of solid offensive production -- senior Robert Banks sprinting for a 45 yard TD on 4th and 1, or junior Spencer Osborn snagging a 50 yard TD from senior QB David Snell. But in the end - it was minor mistakes - a fumble or a botched reverse on a kick return which gave Snohomish short fields and they capitalized. SW fans made the trek to Snohomish to support their team! The bottom line on this game - it will soon fade into memory, but the team should take pride in how they showed heart and fight till the end and use this setback as an opportunity to rebound against Shorecrest this coming Friday night when they play for the Shoreline Rotary Cup. September 21st -- Shorewood (0-1 / 2-1) vs. WesCo South leading Shorecrest (2-0 / 3-0) - Shoreline District Stadium - 7pm.